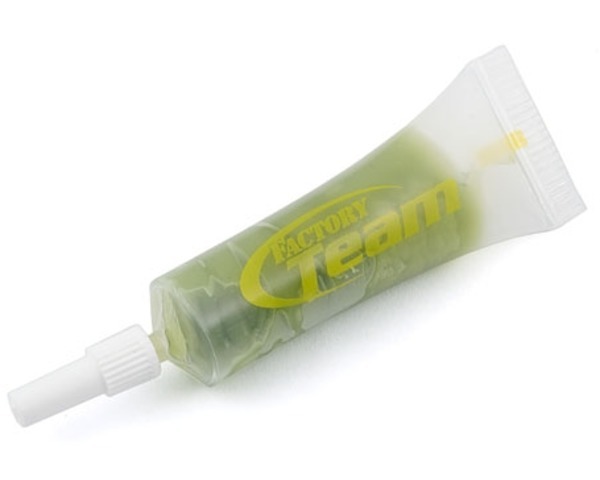 This is Team Associated's shock Green Slime grease. Designed to work with shock o-rings. Can be used in transmissions and any other high stress areas. This grease has a thick density.